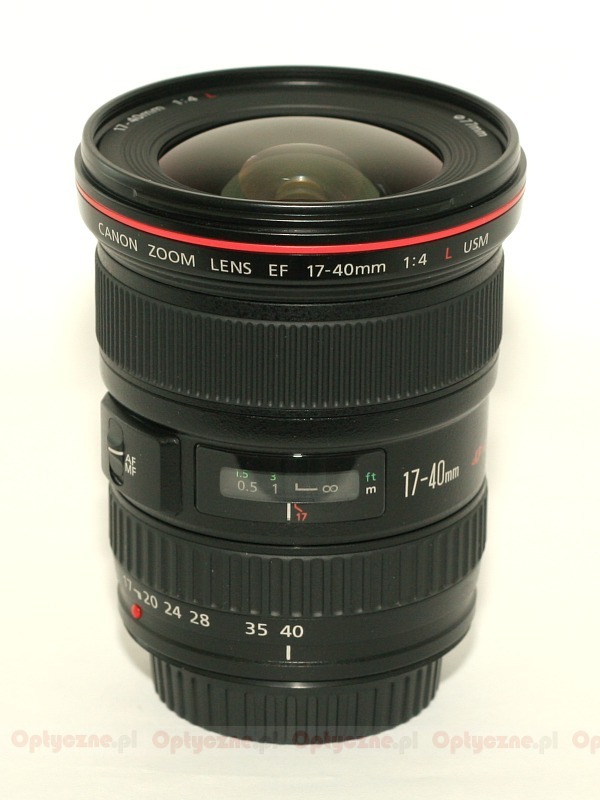 The Canon EF 17-40 mm f/4L USM was introduced in May 2003 as an ultra wide-angle lens designed for digital and analog cameras with a 35 mm frame detector. Its focal length range allows for a range of view angles from 103.6 to 56.8deg, which makes this lens perfect for both landscape photography and journalism. The owners of APS-C class DSLR cameras became interested in this lens very soon after its release. In 2003 all that Canon owners had the EF-S 18-55 mm kit lens. 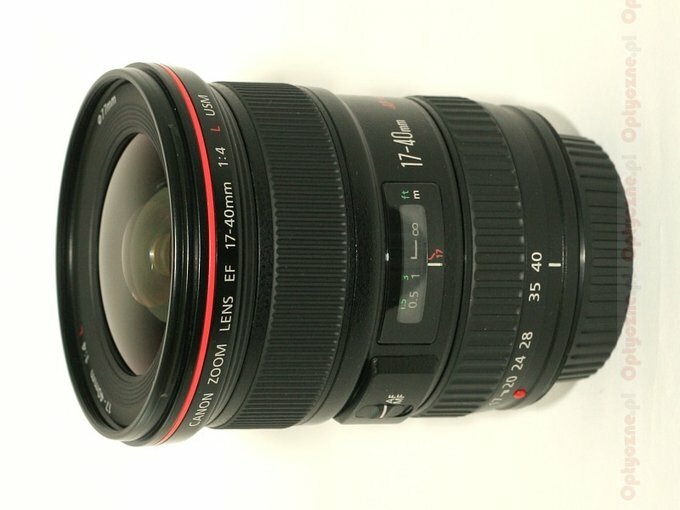 Even when the Canon EF-S 17-85 mm IS USM was introduced, the situation did not improve since that lens turned out to be expensive and really not quite so good. In this situation a very popular L-grade lens (with great optical characteristics and a high quality build) costing as much as the EF-S 17-85 mm, became a very suitable substitute for the kit lens. Its focal length range, when working with the APS-C detector, valued as much as 27-64 mm, giving the field of view from 77.3 to 37.6deg. 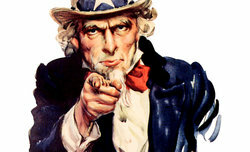 Is it really the best choice for lenses with a focal length from 16-18 mm to 40-70 mm? We will try to answer this and other questions below.